Choosing a drop-down option makes more images available. "Your outstanding orientation to customer satisfaction has set the standard for me for how a company should work with a customer." 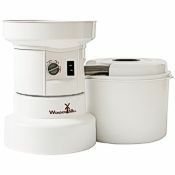 Mother's Day Special: Receive the NutriMill Mini Seed Mill and Home-Ground Flour book free with any NutriMill Harvest Mill! 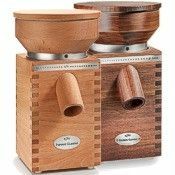 With its laminated bamboo cabinet, the new NutriMill Harvest grain mill offers unique styling. 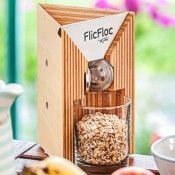 Its synthetic stone burrs grind a full range of textures from cracked grain to fine flour, with adjustments controlled by a knob located at the bottom of the hopper. 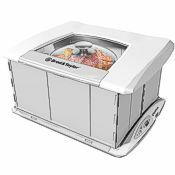 The NutriMill Harvest mill will grind soft or hard wheat, oat groats (dehulled oats), rice, triticale, kamut, spelt, buckwheat, barley, rye, millet, teff, quinoa, amaranth, sorghum, lentils and dent (field) corn. It will also grind lentils, dry beans (pinto, red, garbanzo/chickpeas, kidney & more), and dried, non-oily spices. 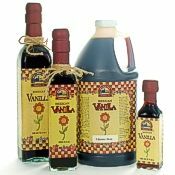 It isn't suitable for spices, herbs, oilseeds like flax or sesame, popcorn, fibrous materials, beans. Available in black, green, gold, red, rose gold, silver and white trim colors. For more details please see the specs tab, above. Highly Recommended Whole Grain Cookbooks & Videos! Don't miss our treasury of cookbooks for whole grain cooking & baking! We have old favorites and exciting new titles, full of tasty and nutritious recipes. These resources will open up new worlds of whole grain adventure for you, whether you're an old hand or just beginning the journey. 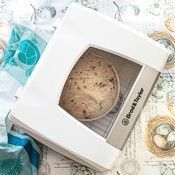 Whole grain wheat, beans & alternative grains are all covered, and shipping is free on any cookbook when ordered with your mixer or grain mill from Pleasant Hill Grain! 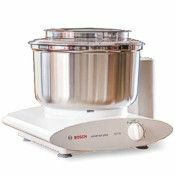 Of special interest to Bosch mixer users will be Phyllis Stanley's cookbook, "Healthy Recipes from the Heart of our Homes", and Lori Viet's new book "No More Bricks", an easy-to read crash course in whole grain baking, along with a collection of outstanding recipes. You'll find no better books on whole grain baking... they're winners! Click for cookbooks & DVDs. 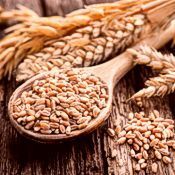 See bulk whole grain wheat and many other grains. Click for info on grinding fibrous materials and nuts. Select product option(s) from the drop-down menu at top of page to see item-specific specifications here. I have used a KitchenAid attachment mill, and it mostly works. Slowly. 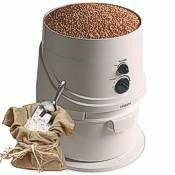 My mind was blown when I ran the first batch of grain through the NutriMill. Wow! Blazingly fast, not too loud, and resulted in a very consistent flour. I immediately put the flour into a batch of sourdough I had waiting, and had bread later that afternoon. 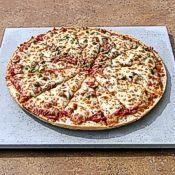 The flavor of freshly-ground flour compared to even the highest quality pre-ground is incomparable. I've only used 3 grains so far. All have ground well. The adjustment knob is pretty straight-forward, although it does take a firm turn. I didn't find the lack of a coarse or fine indicator to be an issue - I just felt the flour to see if it was what I wanted. I like that this mill offers a range from fine to coarse. 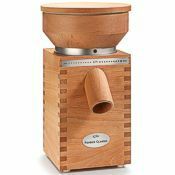 It is perfect for me, but if you need a super-fine flour, you may want a different type of mill. I am looking forward to playing with different flour combinations for baking. I suspect the mill will never make it into its storage area. Update: 3 months later, I still love the mill for most flours. It does take 2 or 3 passes to get a very fine, pastry-type flour, and it struggles a bit with field corn (4 or so passes to get cornmeal, adjusting finer each time) and a few whole kernels stay in the hopper. Overall, still a good investment. 10 out of 10 people found this review helpful. Did you? I graduated from a manual mill to the Nutrimill Harvest mill and I am so happy! I have only made 5 loaves of bread so far but this mill is totally effortless with easy adjustment so you can get a pretty fine grind. 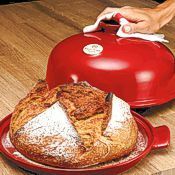 Excellent for whole wheat or rye bread. Also no dust to speak of and you can use any container which is really handy. The only improvement I can think of would to improve the lid design so it snaps on. If you try to use it while grinding, it just vibrates and makes the whole thing noisier. This is not a problem for me but it would improve the overall function. I’ve had my mill a little over a week and have done hard and soft wheat, and spelt. I am happy with the quality. I wish the adjustment knob indicated specifically how finely or coarsley I am grinding, but I assume with practice I will figure that out. It is beautiful and sturdy, but not so Heavy as to be cumbersome. I've owned this grinder for over a year now and have put about 500 pounds of wheat through it. 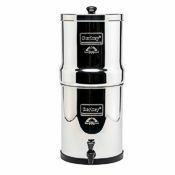 It works quite well as a wheat grinder as long as you can accept a slightly coarser than commercial flour texture. In general it has one design flaw, in that there is a screw holding one of the grind stones down that can back out. When it comes out, the adjustable grind knob refuses to stay in one position if you don't hold it. It took me a while to realize what was causing this annoying behavior. Another flaw is that the bottom stone does not actually come out of the grinder as it is supposed to. Not sure how I am going to be able to change stones as they wear out. 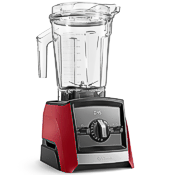 DO NOT buy this grinder if you expect to grind corn, beans, or basically anything larger than oats. It lacks a feed auger for large seeds so seeds slowly and irregularly drop into the stones, causing the machine to buck and jump around. I get through about 2 cups of corn before the machine overheats and shuts off completely. I've given up on grinding corn until I get a different mill. 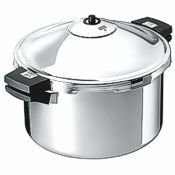 Knowing what I know now, I probably would not have bought this since it is not nearly as versatile as it is advertised. 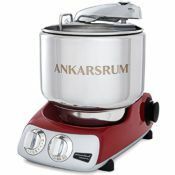 It makes great wheat, oat, and buckwheat flour. I haven't tried rice but I'd expect it to work well. 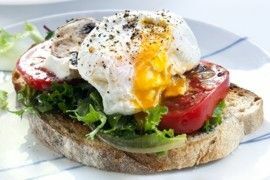 I have not tried very small grains like amaranth, quinoa, or teff. 35 out of 37 people found this review helpful. Did you? The NutriMill Harvest has been a 5-star mill for me. 3 out of 9 people found this review helpful. Did you? Very happy with this grain mill. Also very great customer service from PHG! 1 person didn't find this review helpful. Did you? 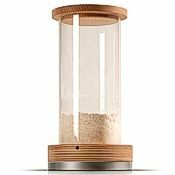 What an awesome grain grinder and flour mill. I love the way it looks on my counter and the way it's so easy to use to mill small amounts of grain!